SPARROW Modeling for the Mississippi River - La Crescent Watershed indicated average flow-weighted mean TN concentration of 3.62 mg/l. 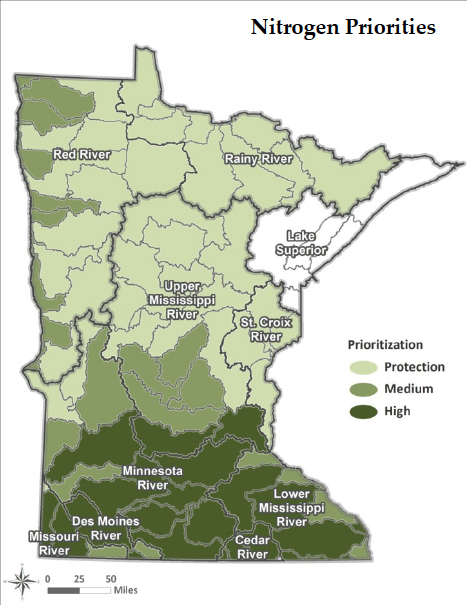 This value represents the median FWMC of all subwatershed catchments within the Mississippi River - La Crescent Watershed. 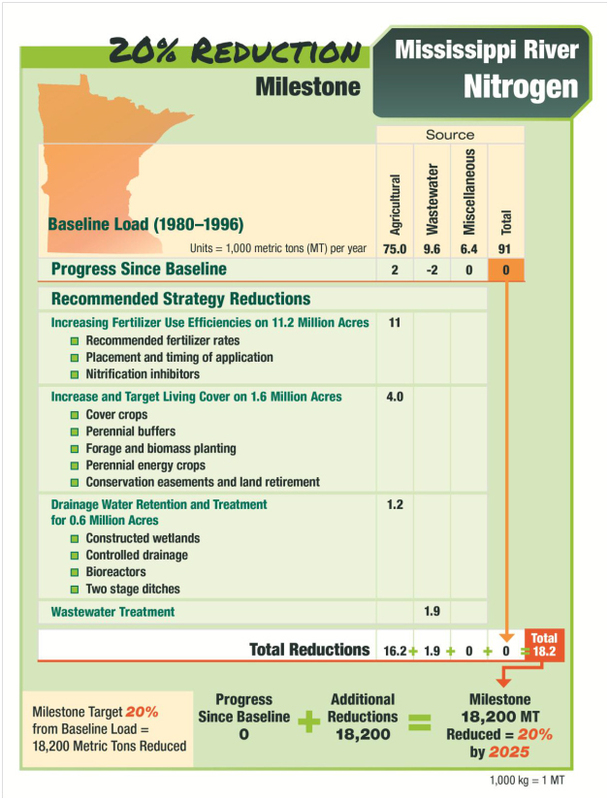 SPARROW model annual TN yield results for the Mississippi River - La Crescent Watershed was 12.28 lbs/acre/year. Data Source: SPARROW flow-weighted mean TP concentration by HUC8 watersheds. The value represents the median FWMC of all subwatershed catchments within the HUC8 watersheds. 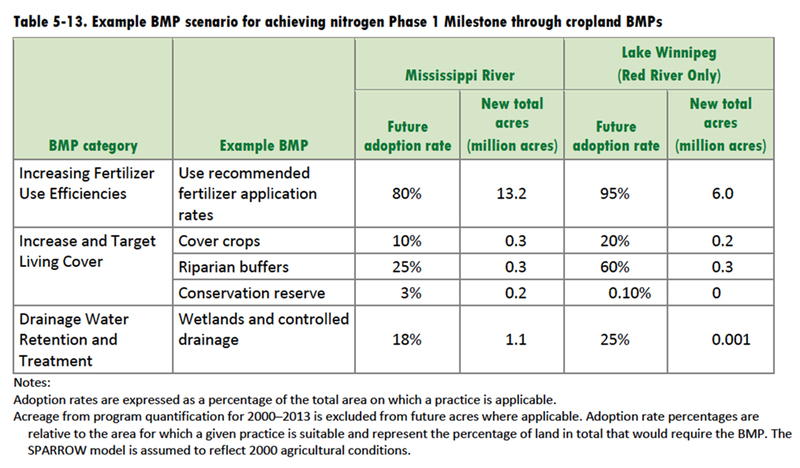 SPARROW Modeling for the Mississippi River - La Crescent Watershed indicated average flow-weighted mean TP concentration of 0.91 mg/l. This value represents the median FWMC of all subwatershed catchments within the Mississippi River - La Crescent Watershed FWMC.